A powerful handshake of friendship on the island of Iwo Jima on March 21, 2015.DVIDS – U.S. Marine Corps For the men who fought perhaps the fiercest battle of WWII, seventy years have passed. But the memories of those thirty-six bloody days on Iwo Jima have not. In the spring of 2015, survivors of both sides of the battle returned for the last time to join a Reunion of Honor — a unique, now-peaceful fellowship first forged of fire and bullets. Iwo Jima: From Combat to Comrades chronicles dual riveting stories: the iconic battle and this historic reunion — former warriors setting foot together on the black sands of Iwo Jima. Their unforgettable journey was documented by two film crews. The American unit followed three U.S. survivors while the Japanese crew documented the only Japanese survivor able to make the arduous trip to Iwo Jima. Watch video, view photos and read more about the film below. 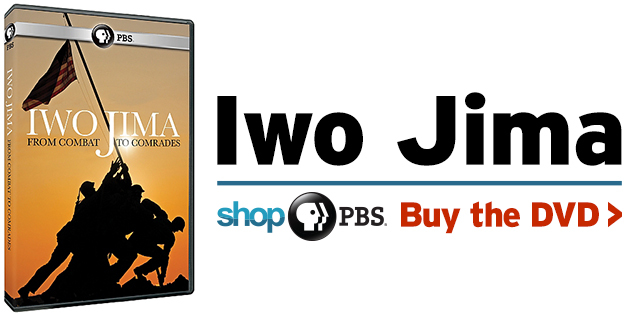 Follow survivors of perhaps the fiercest battle of WWII as they return to Iwo Jima. The captivating film takes viewers back to 1945 when these men first met. 90,000 combatants on an 8-square mile island. A dot in the Pacific Ocean just 650 miles from Tokyo. 28,000 men died either defending or taking this rock. Now, in 2015, men who lost so much make the emotional pilgrimage back to face the defining moment of their lives. 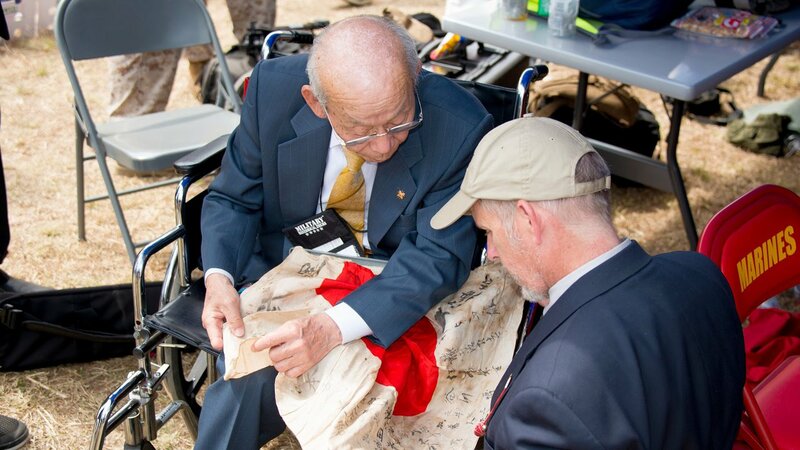 The Reunion of Honor was founded by Lt. General Lawrence Snowden, USMC (Ret.) 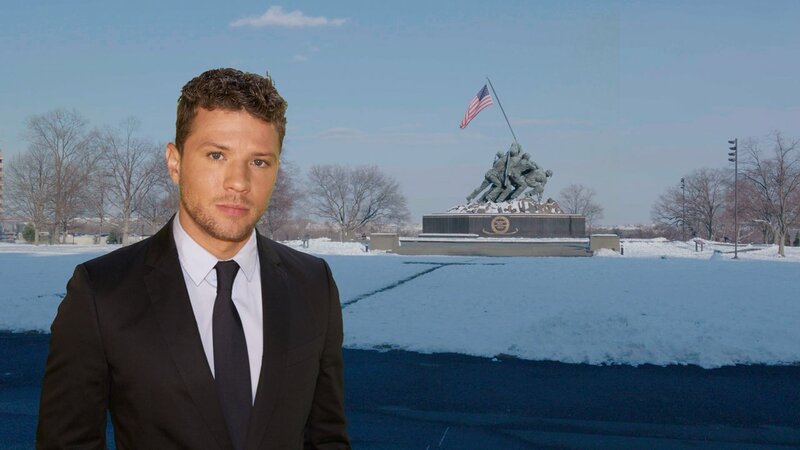 — so that veterans from both sides could return to Iwo Jima — this time in peace. Despite being wounded twice during brutal combat, Snowden has sought friendship with his former enemies since the war’s end. 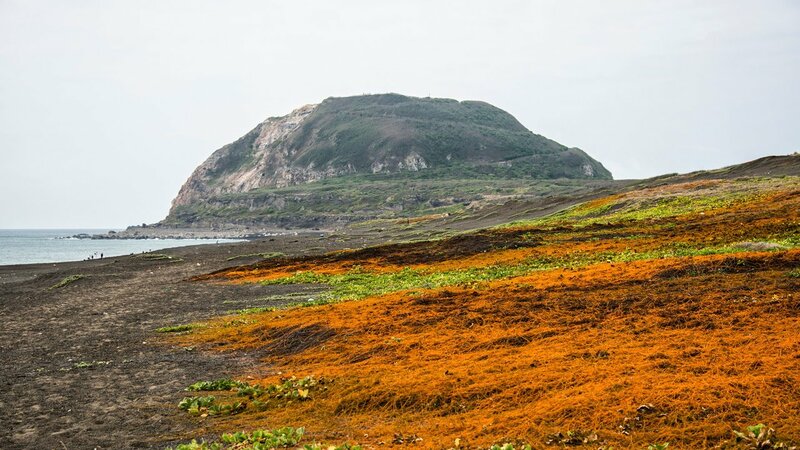 Twenty-seven Medals of Honor were awarded on Iwo Jima — more than any other WWII battle. Only one recipient is still alive: Hershel “Woody” Williams.Over a four-hour period, alone in what the Marines called “The Killing Zone,” the Marine corporal single-handedly destroyed at least seven Japanese gun emplacements with his flamethrower. This was his first trip back in seven decades. 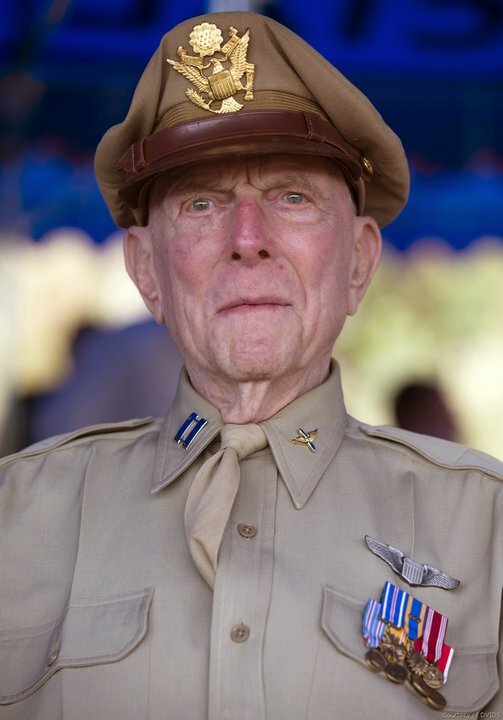 Army Air Corps P-51 fighter pilot Jerry Yellin absolutely hated the Japanese. He blamed them for killing 16 close friends during the war, for attacking Pearl Harbor and for the years he wanted to kill himself after the war. 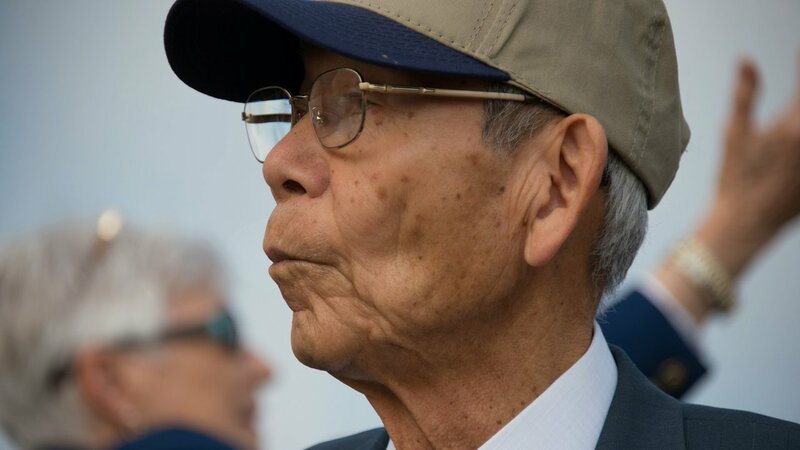 But then, his youngest son married the daughter of a former kamikaze pilot, and now Yellin has three half-Japanese grandchildren whom he cherishes. His is a story of war and transformation. During WWII, it was both illegal and shameful for a Japanese serviceman to surrender or allow himself to be captured alive. Japanese defenders on Iwo Jima were ordered to kill at least ten Americans before killing themselves. So Tsuruji Akikusa’s incredible tale of survival is both astonishing and rare. American forces captured fewer than a thousand POWs. 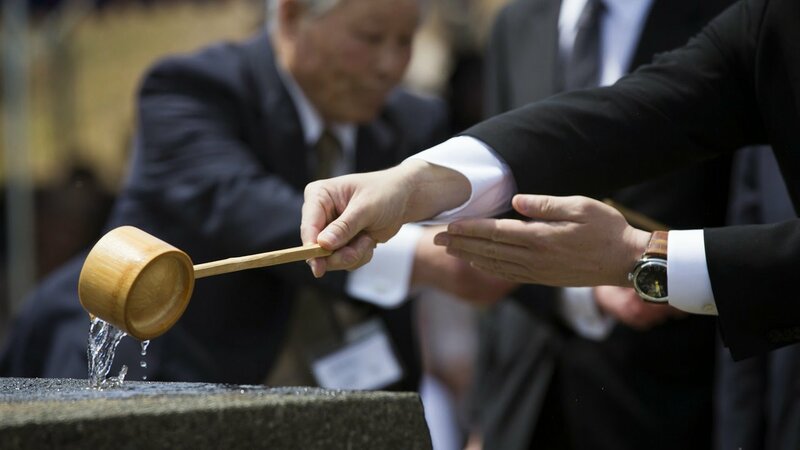 Mr. Akikusa is one of a handful of Japanese survivors still alive to share his story. 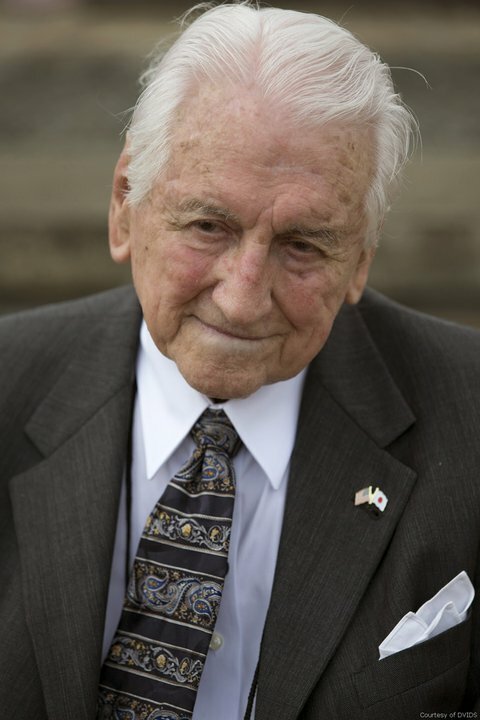 At the Reunion of Honor, his generous nature won over a number of American veterans, who never thought they would shake the hand of their former enemy. 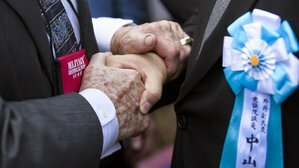 There is no other battle in any 20th century war where former enemies would later come together for a ceremony of remembrance and forgiveness. 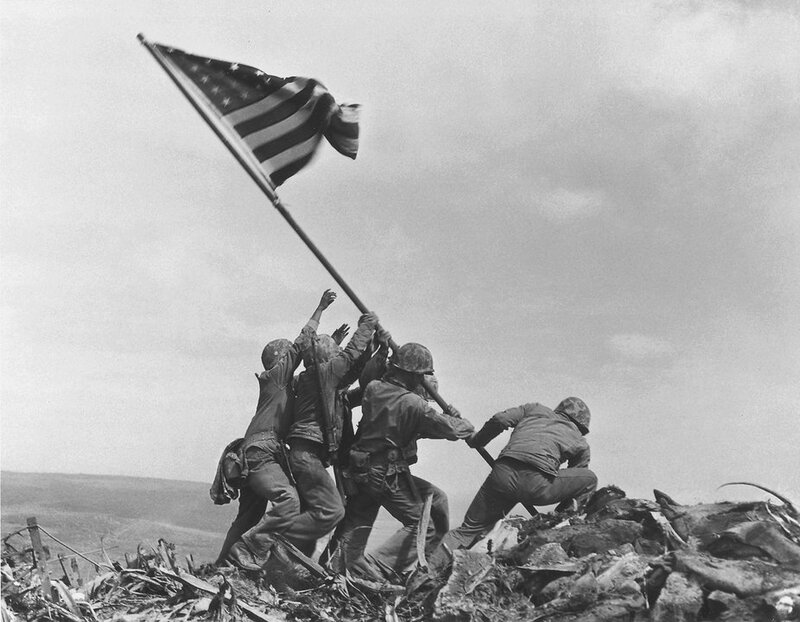 Iwo Jima: From Combat to Comrades is a war story unlike any other. 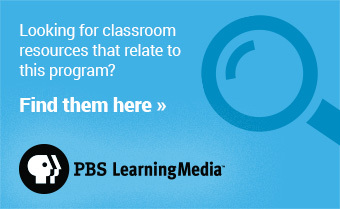 © 1995 - 2018 Public Broadcasting Service (PBS). All rights reserved.